Acoustic duo Wildwood Jack sold their home to finance a non-stop rocking road trip. Husband and wife Adam Piggott and Jayne Freeman longed to hit the road full time and in June 2013 they sold up. This started an inspirational journey that has taken them across the UK, Europe and New Zealand. 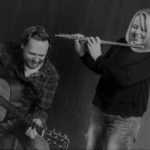 Playing at acoustic clubs, folk clubs, festivals, house concerts and even busking brings new people to their music. 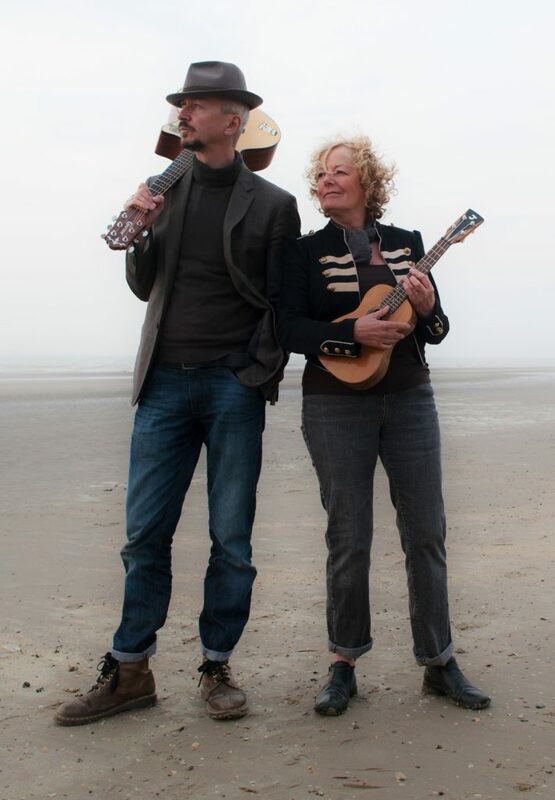 The duo were brought together by a love of music when they first met in 1991 at Hull University and they’ve been travelling on musical journeys ever since. 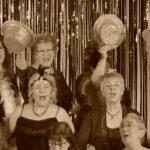 Settling in Hastings in East Sussex in 2002 they played in various musical projects from samba bands, ukulele sextets and a cabaret trio all the while gathering and writing songs with music taking them further and further afield. Their stories and adventures are deeply rooted in their music and their songs speak of amazing journeys both real and imagined. 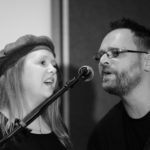 Wildwood Jack is their name for the independent spirit of music that knows no boundaries and their wide repertoire draws from an eclectic songbook as well as instrumentals and heartwarming original songs. Their latest album ‘Liberty Ship’ brings together the sound of folk, Americana and world musicand also features legendary drummer Liam Genockey from ‘Steeleye Span’ on four of the tracks.